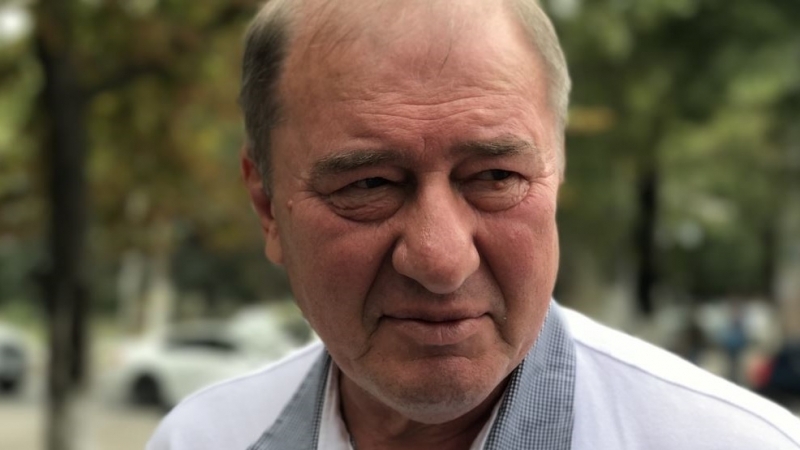 Ilmi Umerov, Deputy Chairman of the Mejlis of the Crimean Tatar people, is in the hospital, the well-known Crimean Tatar lawyer Edem Semedlyaev reported on his Facebook page. “Today it became known that Ilmi Umerov was hospitalized. After a whole day spent in the Supreme Court of the Republic of Crimea, I managed to see him at the Bakhchysarai hospital," he wrote. September 27, the Kremlin-controlled Simferopol district court passed a verdict in the case of Ilmi Umerov. The occupying court found him guilty of separatism under article 280.1 of the Criminal Code of the Russian Federation (Public calls for actions aimed at violating the territorial integrity of the Russian Federation) and sentenced him to 2 years in a colony-settlement and 2 years of a ban on public activities. The Crimean Tatar Resource Center states that the decision of the occupation court is politically motivated and criminal. This unjust decision is directed against all those who do not agree with Russia's illegal actions in the Crimea. Thus, Russia demonstrates the fight against dissent and freedom of speech. The trial of Ilmi Umerov is an example of xenophobia towards the indigenous people of the Crimea and the method of intimidation.